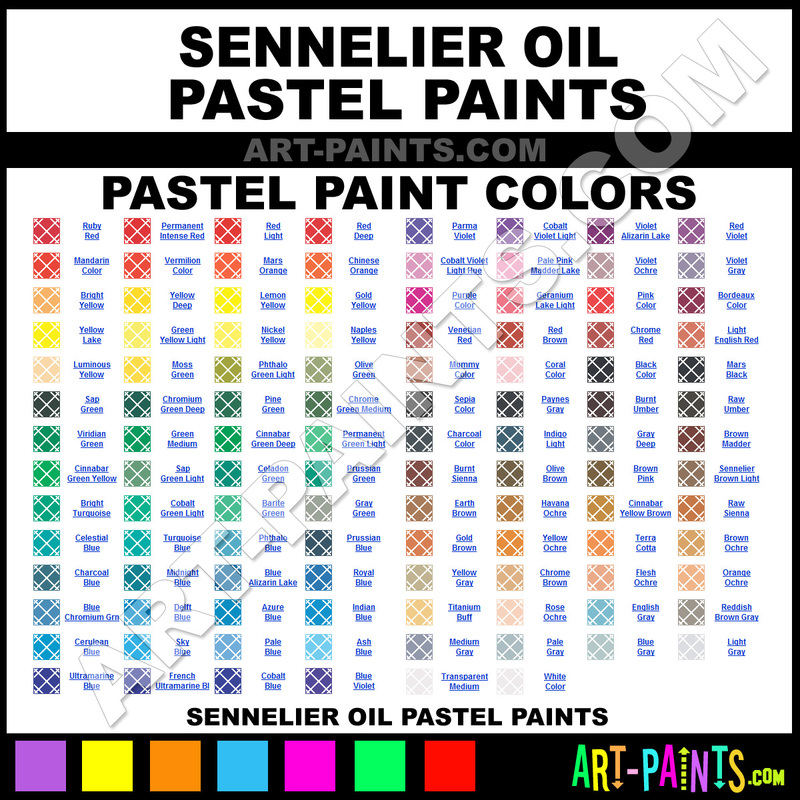 Sennelier makes beautiful Pastel Paint brands. With a complete line of Oil, Iridescent Soft, Oil Iridescent 12, Oil Landscape 24, Oil Portrait 24, Oil Still Life 24, Soft Pastels, Soft Floral 48, Soft Iridescent 24, Soft Landscape, Soft Landscape 100, Soft Landscape 48, Soft Light Tones, Soft Portrait, Soft Portrait 48 and Iridescent Oil Pastel Lines, and 741 colors in all, available in just about every hue and color, they will no doubt keep you painting and smiling at the same time. Each Brand is unique and the variety of paints is exquisite!